(RxWiki News) Understanding cholesterol is the first step in managing your cholesterol levels. 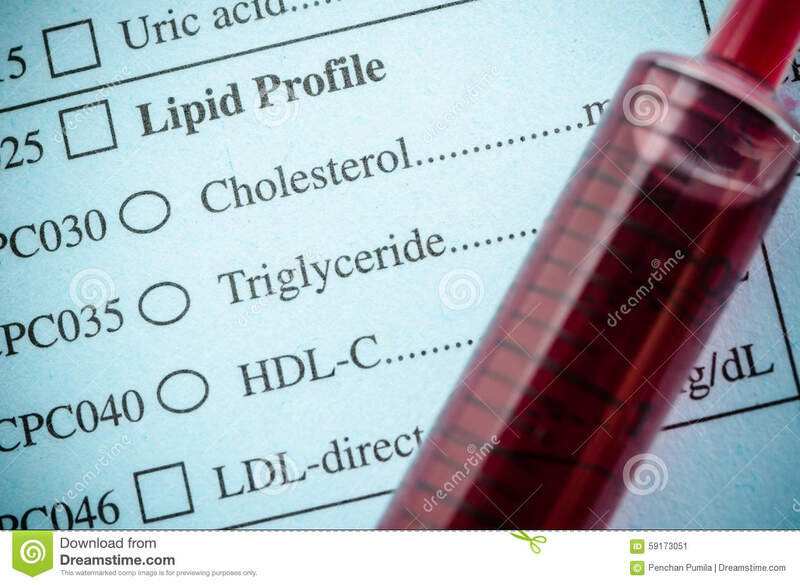 The best way to know your cholesterol level is to have a fasting blood test known as a lipid panel. A lipid panel examines total cholesterol, LDL (low-density lipoprotein), HDL (high-density lipoprotein) and triglyceride levels. These categories are examined below. To prepare for your lipid panel, you must "fast" (not eat or drink anything) for at least eight hours before the blood test. You can drink water during the fast. Discuss specific fasting requirements with your doctor or laboratory.